ForPlay®Adult Toy Cleanser this super concentrated cleanser is the perfect toy cleaner for all toys. 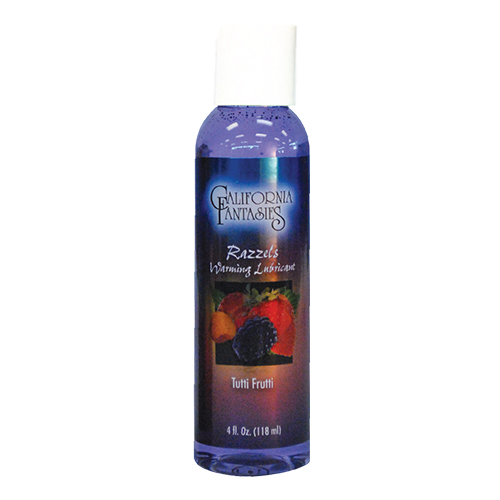 ForPlay® Adult Toy Cleanser is compatible with natural and synthetic materials. ForPlay®Adult Toy Cleanser – for cleaning and sanitizing your adult toys after use. This super concentrated cleanser is the perfect toy cleaner for all toys. ForPlay® Adult Toy Cleanser is compatible with natural and synthetic materials. Directions: Dilute 2/3 of 1 oz. (See scale on side of bottle) ForPlay Adult Toys Cleanser in approximately 3 qts. of warm water and activate with a few vigorous hand movements. Place toys (UNPLUGGED) in the water and clean thoroughly. After cleaning rinse toys and hands in running water. Towel dry using paper towels. Compatible with natural and synthetic materials. Ingredients: NONOXYNOL-9 in a stabilized aqueous solution.